blacklilypie: Its 2014?! Why didn't you tell me! Its 2014?! Why didn't you tell me! But I decided to start it up again, because I am working on rebranding a lot of my stuff and a blog just fits better now. I *just* made a new little hub website. Live today. 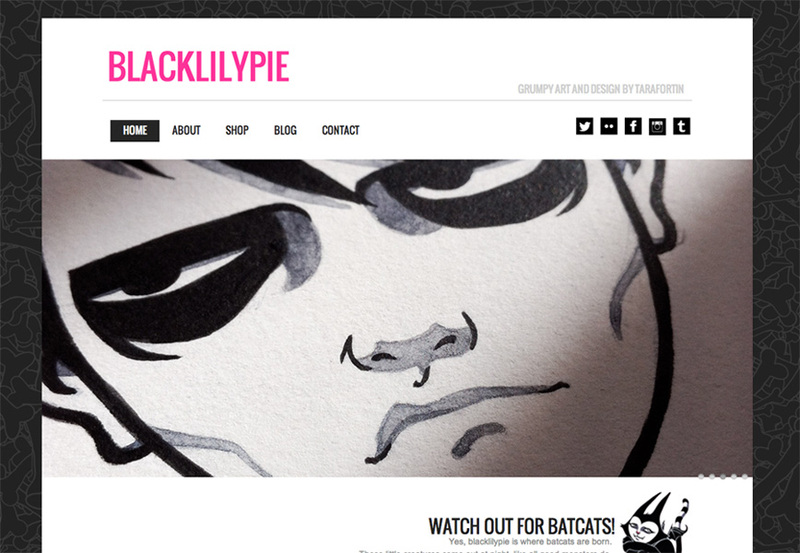 Blacklilypie.com had been pointing to my etsy shop for a few years now. It was just the easiest way to show people what I do. But recently I have been doing work for selling on sites like redbubble and society6, so I thought, I should make the website I should have had for years now. So I made my website in an afteroon. It is pretty much the most basic of sites that an 8 year old who wanted to get into web design would make, but its functional. Its probably only a temporary one that will be replaced with a serious bizznas one with an incorporated shop someday, but not this day. 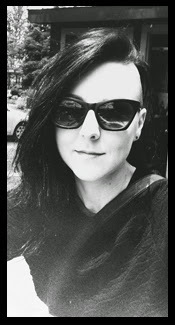 So the blog is starting up again, I will probably be posting lots of work in progress pictures, shop updates, sprinkled with instagram pics of cats, Ottawa stuff, and me doing a derp face. Wooaaa, the BatCat rises from the grave ;o) Nice to see you back! Thanks! Let's hope it sticks. Hi there! I look forward to all the in progress shots and cat pics are always awesome!